Many people dread going to the dentist...but not our patients! 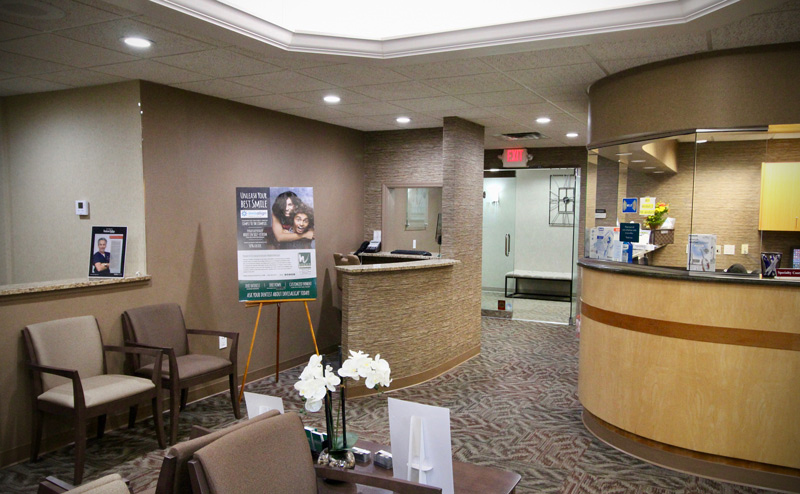 Our practice is warm and inviting, not cold and clinical like some other offices, and every member of our team is devoted to making your visit with us as pleasant and hassle-free as possible. 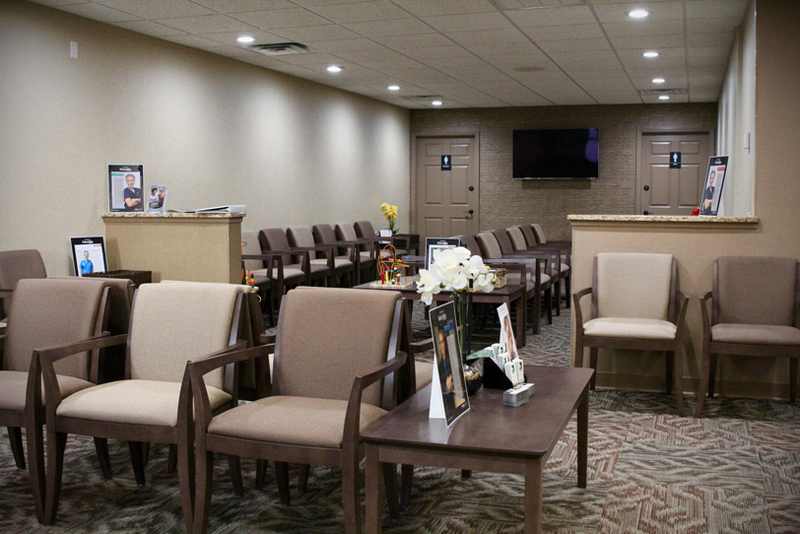 We offer free Wi-Fi as a courtesy to our patients so you can check your email or surf the web in the waiting area. We are a latex allergy-safe office. We have a nail salon and day spa right in the building, and there's a ShopRite and Kmart right across the street. So next time you visit us for a cleaning, you can pamper yourself and get your shopping done all in one trip! We are always accepting new patients, and none of us will judge or scold you if you haven't kept up on your oral care...you've decided to visit us, and that's a huge step in the right direction! We have multiple practitioners which means we can address all of your oral health needs while offering quick appointment availability, including evening and Saturday hours. "Our mission at the Windsor Dental Center is for our patients to have an excellent experience while receiving comprehensive care." This means we aim to encourage preventative care to allow you keep your natural teeth healthy and looking great for as long as possible. If your teeth aren't as healthy as you'd like, we specialize in restoring and enhancing the natural beauty of your smile using conservative, state-of-the-art techniques. 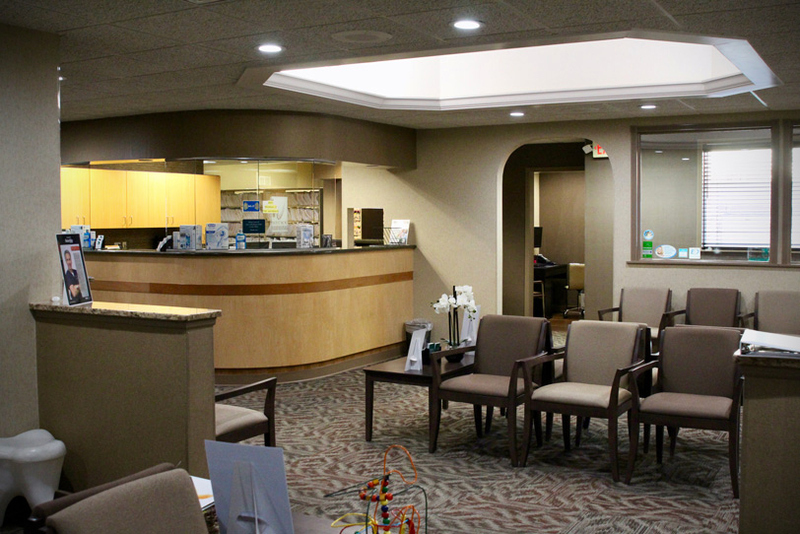 With the combination of our friendly staff, knowledgeable clinicians and the convenience of having multiple dental specialists in one location, it's easy to see why the Windsor Dental Center has had happy patients for over 25 years!